Make your customers’ packages stand out with labels made from coffee bean bags. With the slightly rough texture and the noticeable pieces of jute, this paper makes a unique visual statement, and a statement of environmental responsibility. Kona Paper™ is a 100% recycled post-consumer waste product. It is a blend of repurposed coffee bean bag fiber combined with post-consumer waste material. It is available in three colors – light, medium, and dark roast. 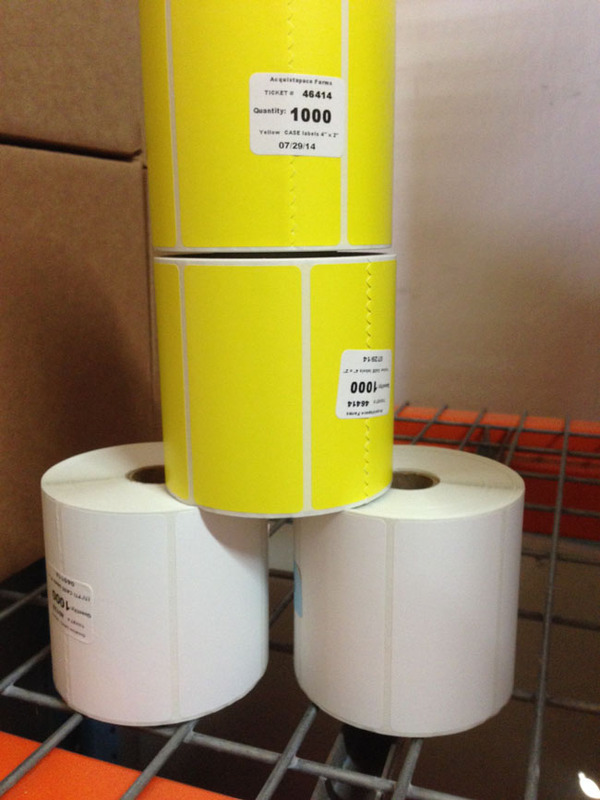 Kona Paper pressure-sensitive label material is exclusive to Green Bay Packaging. 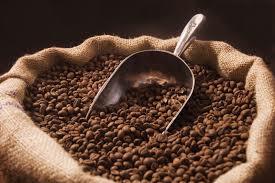 This paper is perfect for any product related to coffee – labels on bags of beans or ground coffee, labels for food in coffee shops, labels on coffee cups, promotional labels for coffee retailers, etc. It’s also a wonderful way of reinforcing its message for any product with an eco-friendly branding, such as organic foods and beverages, and natural beauty products and household cleaners. In addition, it’s a material with an interesting look and texture. So any product that would like to stand out on the store shelf would benefit from this label stock.